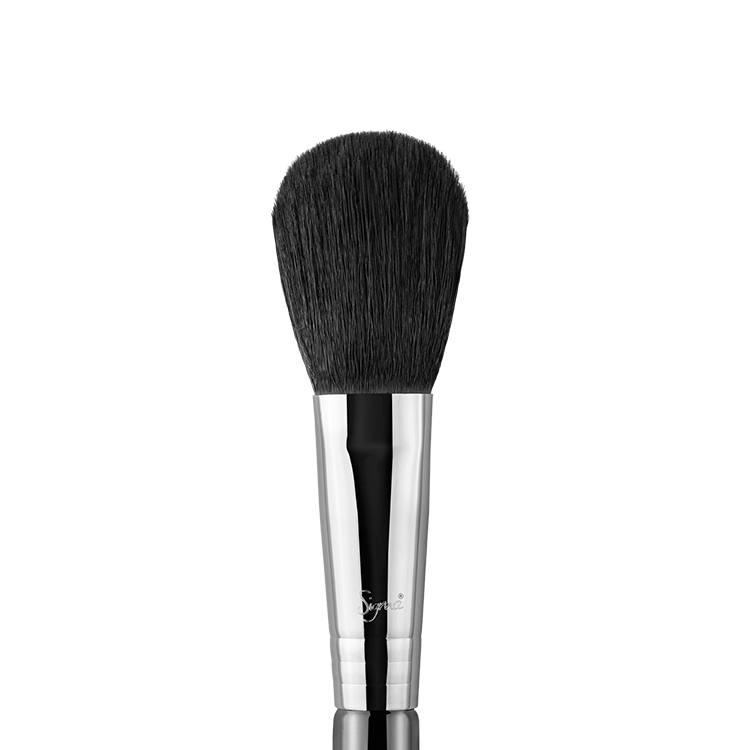 The F37 Spotlight Duster™ features a fluffy, tapered design with extremely-soft Sigmatech® fibers. 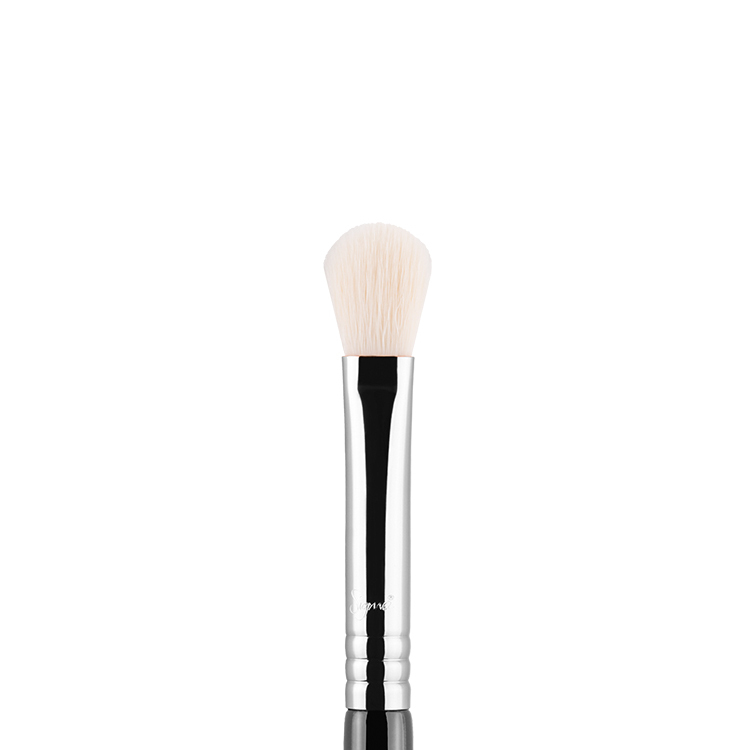 Uniquely designed for an airy application of powder products to the high planes of the face. 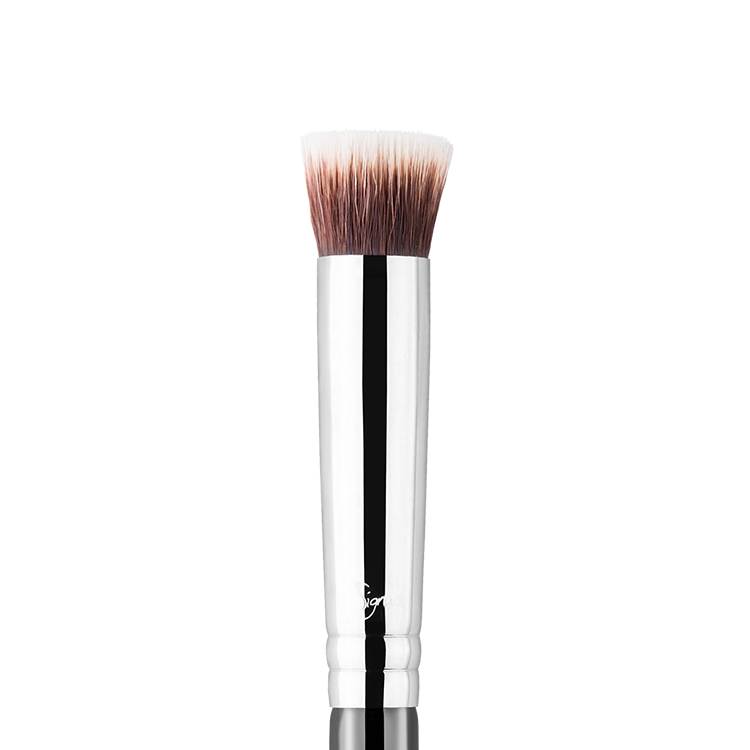 Pair with a Highlight Duo for matte and shimmer highlighting that looks and feels natural. 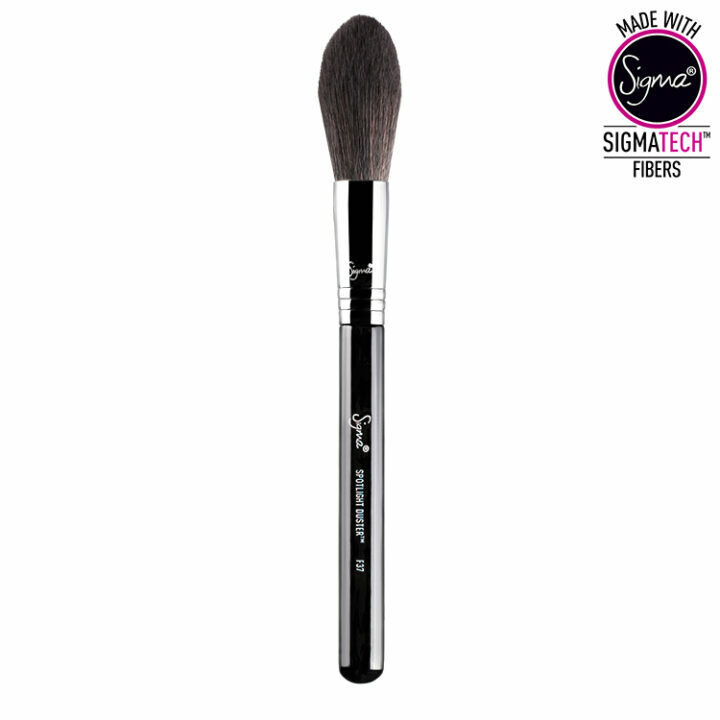 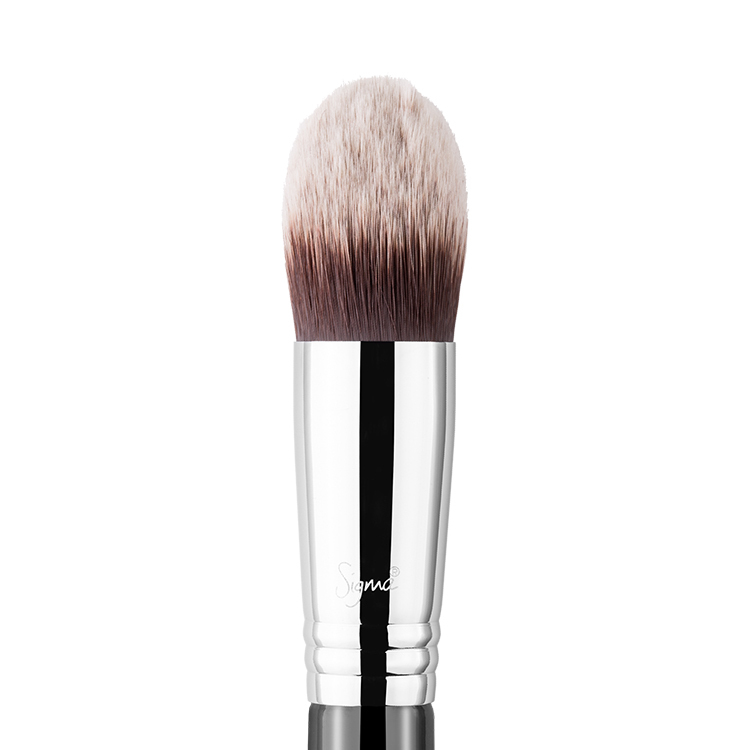 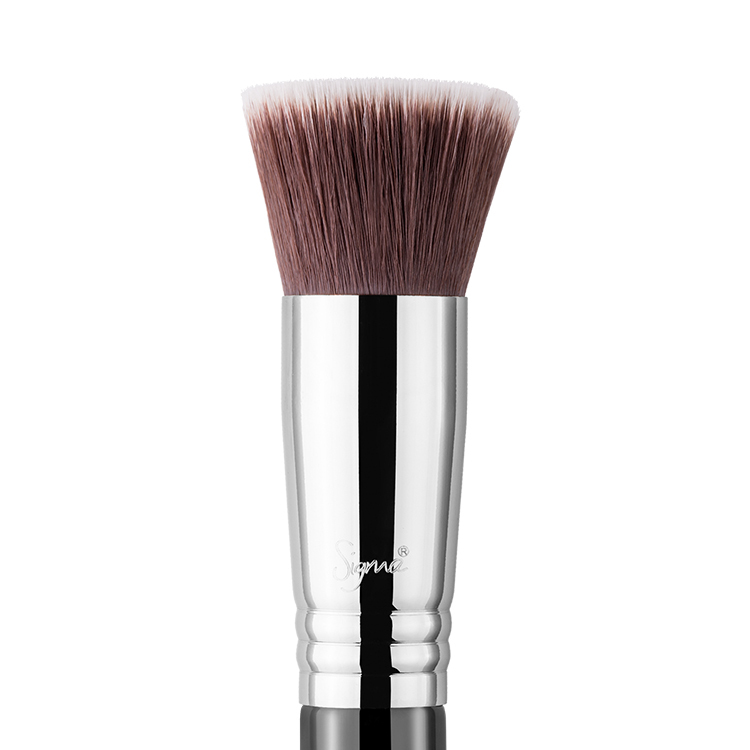 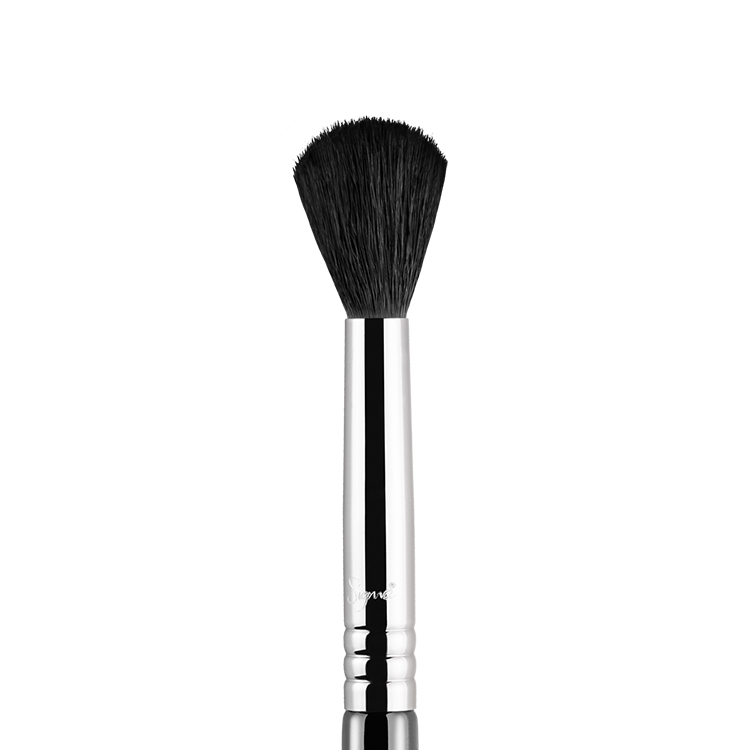 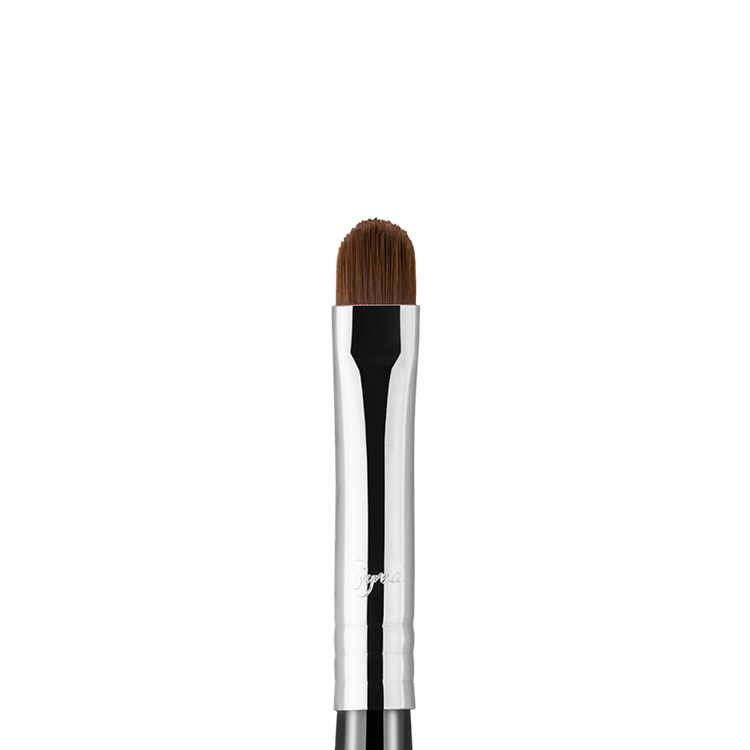 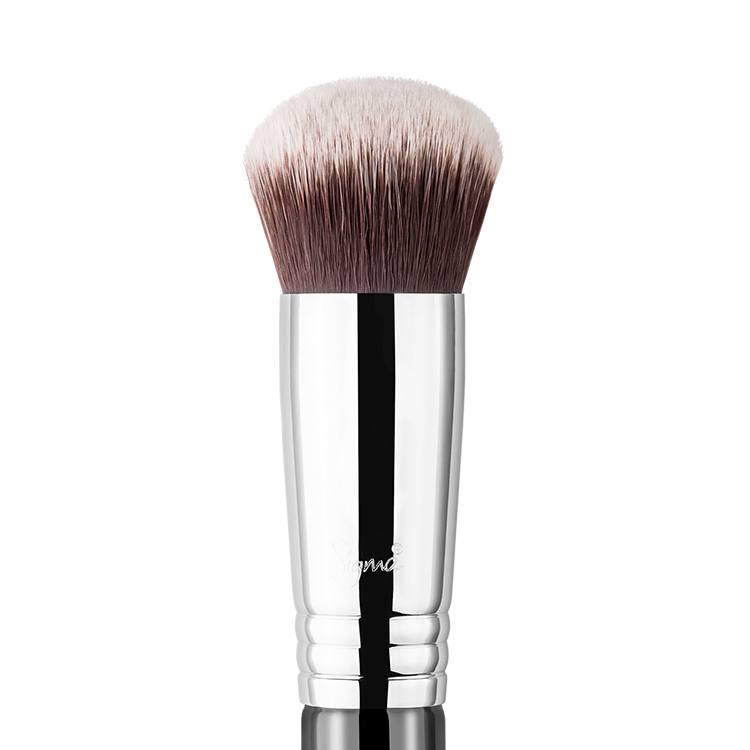 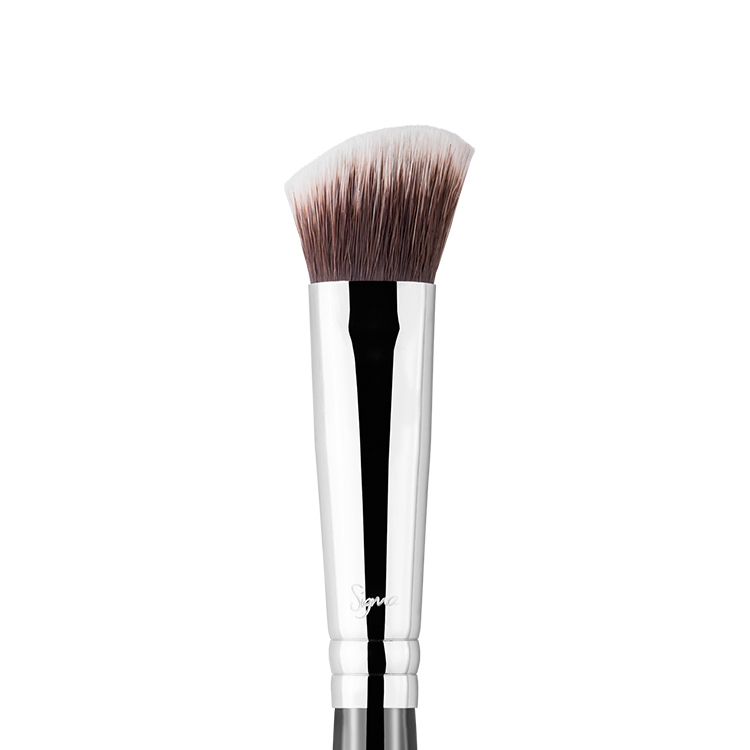 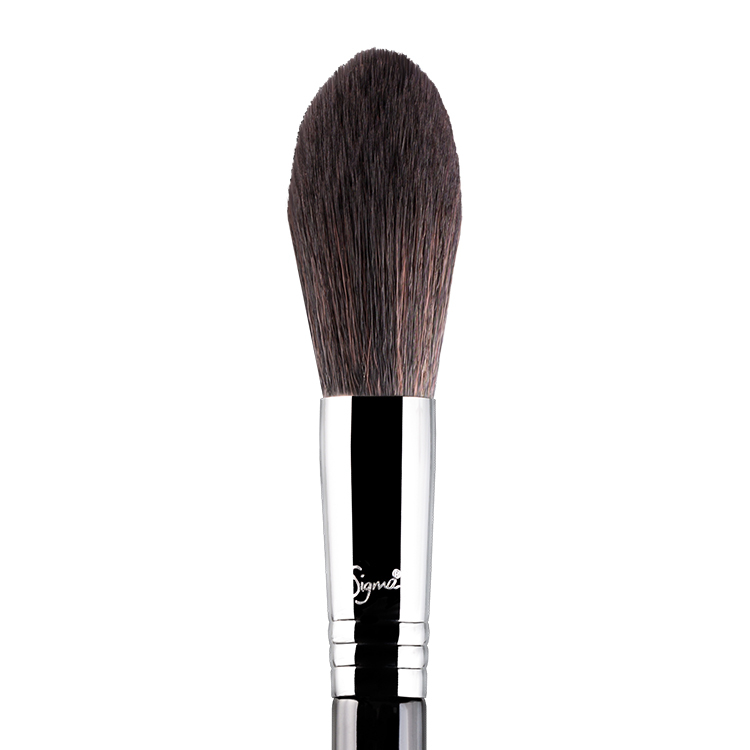 It is a highlighter brush but it is also fantastic as a blush brush, especially for someone who tends to overapply blush, this brush with its soft bristles imparts the perfect amount of colour on the cheeks.